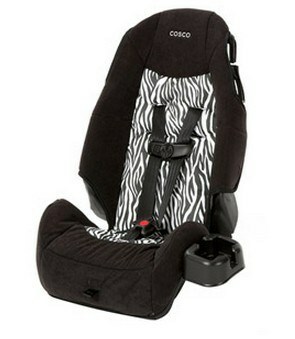 The Cosco Highback Booster Car Seat, Zahari is on sale for $39.60 at Walmart.com right now. That's 20% off the list price of $49.50! Shipping is free when you ship to your local Walmart store or FedEx location.